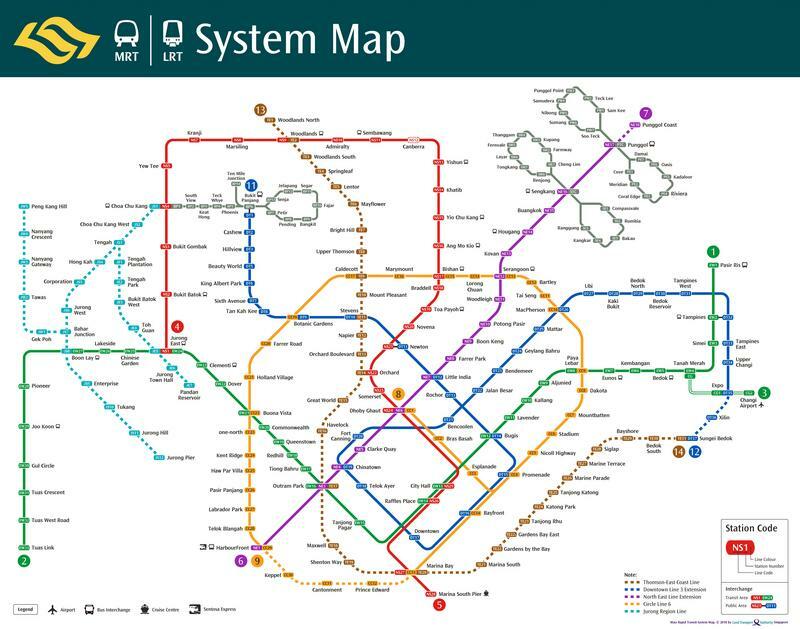 Recently LTA released the latest official map, which included the shell station TE22A Gardens Bay East station. It isn't there anymore now though. "Lum Chang Building Contractors Pte Ltd is an established construction company and has designed and constructed the DTL Bukit Panjang station and tunnels. Lum Chang is also currently involved in the TEL’s Addition and Alteration Works to the existing Tanah Merah Station and the extension of the existing East West Line MRT Viaducts connecting to the new East Coast Integrated Depot at Changi"
Do this indicate a future loop back to tanah merah station from Sungei Bedok via Changi T5 and existing Changi Airport station? LTA just posted on their FB page of a station between Gardens by the Bay and Tanjong Rhu station. It's called Founder's Memorial Station, and located at where the previously predicted station under Gardens by the Bay East. It is confirmed that the shall station is materialise as "Founders' Memorial" station. What will be the station code of Founders' Memorial station? Will it be TE22A or TE23? Because now it isn't too late to change the station codes of the stations from Tanjong Rhu to Sungei Bedok, so I'm wondering if they will use TE23 for the new infill station and add 1 to the numbers in the station codes for the stations after that. Update: It's confirmed to be TE22A (although it may be subject to change before TEL4 opens in 2023).